FERGUSON TOWNSHIP — Ferguson Township Elementary Environmental Club students will plant 200 to 400 trees in the township in celebration of Arbor Day. The project will support the Plant for the Planet organization's goal of planting 1 trillion trees globally. 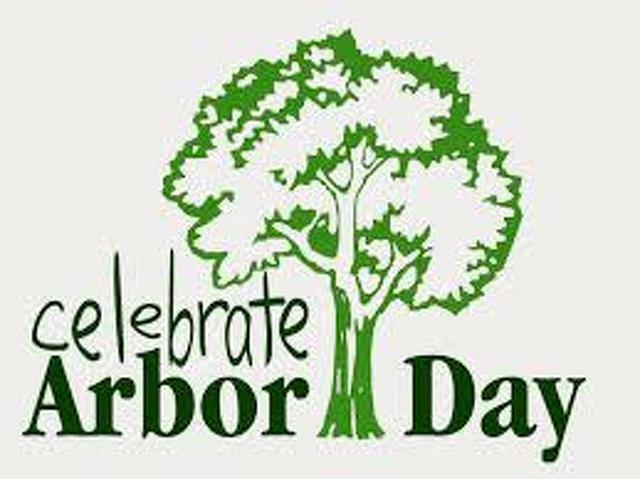 The local tree planting will take place at the township's Arbor Day Celebration, scheduled from 9 a.m. to 1 p.m. Saturday, April 28, at Owens Drive Park. This stormwater management plot behind the West College Avenue Waffle Shop is accessed from Owens Drive. It abuts Blue Course Drive and extends to the rear yards of some residential properties on Conover Lane and McBath Street. The group aims to work toward developing a passive recreation area at the site, in addition to reforesting with native tree species such as black locust, hickory, aspen and gray dogwoods to establish a habitat for upland birds. A shared-use bike and pedestrian path and a pollinator plot also are being considered for the site. The goal is to create an inviting forest oasis for local residents to enjoy, as well as a continuous learning and involvement opportunity for Ferguson Township Elementary and other community school students. The Ferguson Township Tree Commission and the new Parks and Recreation Committee will review future plans as a master plan for the property is developed. Other partners for the Arbor Day event include the U.S. Fish and Wildlife Service, Central PA Pheasants Forever and the Penn State EcoAction Club. The Ferguson Township Elementary Environmental Club is raising funds for this project, and the Ferguson Township Board of Supervisors has appropriated $2,400 to help support it. Volunteers are needed to help maintain the property and make it a community space. A sign-up opportunity will be available at the event.